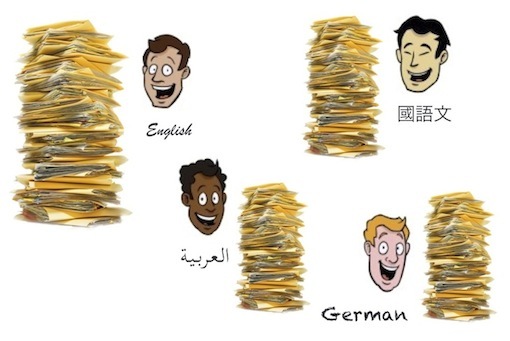 The increasing availability of text information coded in many different languages poses new challenges to modern information retrieval and mining systems in order to discover and exchange knowledge at a larger world-wide scale. The aim of this workshop is to establish a venue to discuss research advances in cross-/multilingual related topics, focusing on research questions that have not been deeply investigated so far (e.g., in CLEF and related events relevant to CLIR) and that are significant from a multidisciplinary perspective. This includes, but it is not limited to, theoretical and experimental on-going works about novel representation models, learning algorithms, and knowledge-based methodologies for emerging trends and applications, such as, e.g., cross-view cross-/multilingual information retrieval and document mining, (knowledge-based) translation-independent cross-/multilingual corpora, applications in social network contexts, and more.